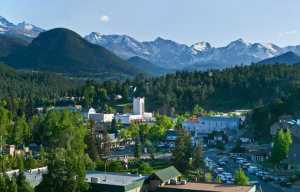 A spooky and spirited holiday in Estes Park, there is plenty to get you in the Halloween mood! From tours and activities at the famously haunted Stanley Hotel, the inspiration for Stephen King&apos;s novel, "The Shining" to Halloween costume parties and more! 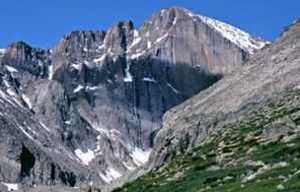 Join the village of Estes Park for a hair-raising good time! 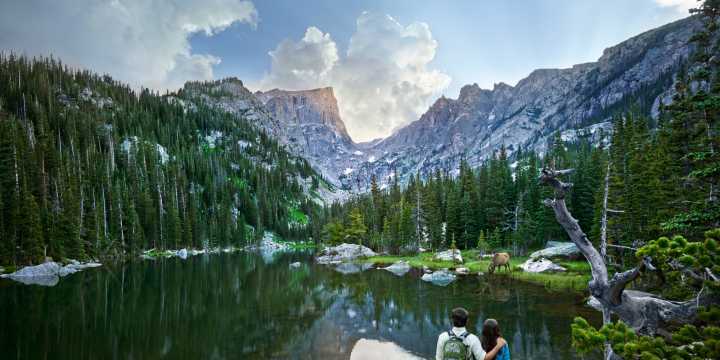 For little guys & ghouls, YMCA of the Rockies hosts this all-inclusive family weekend that includes all accommodations and meals for the weekend. Fall Festival fun includes pumpkin carving, autumn arts & crafts, archery, the "enchanted forest," costume roller skate party and s&apos;mores around the campfire. $115 per adult/ $85 per child (ages 6-12) More Info Here. Guests will experience history on a 90-minute walking tour around the Stanley Hotel property which provides a glimpse into the past and present of the Stanley Hotel. Learn about F.O. and Flora Stanley while walking the Stanley Hotel property, seeing the remodeled Ice House with Stanley Steam Cars, a walk-through of the hotel itself including some of the ballrooms, the connection of our history to the paranormal, and ending in our haunted underground tunnel. Reservations recommended. More Info. Always wanted to learn about the paranormal activity of the Stanley Hotel? This is the tour for you! 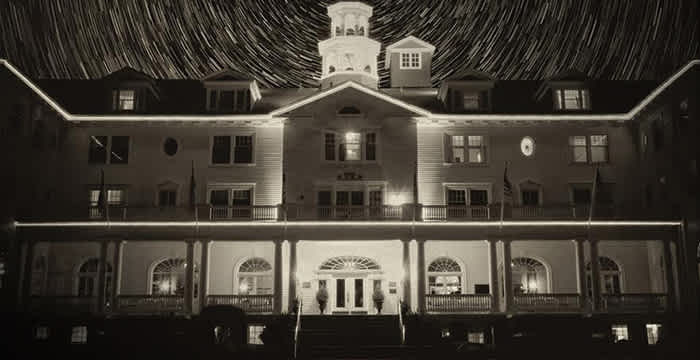 The Night Ghost Tour is a 90-minute night adventure that begins with an introduction into what paranormal activity is and an explanation the different types of paranormal phenomenon and experiences that we have at The Stanley Hotel. From there we will venture to some of the most paranormal areas of the Stanley Hotel property. Reservations recommended. More Info. Located in the Historic Stanley Hotel, Madame Vera has twenty-six years in business. What is in store for your future? Are you looking for answers for your career, love life, business, family, the unexplainable, to reconnect with lost loved ones, or are you just curious? Madame Vera, the Resident Psychic of the Stanley Hotel, can help you find the answers. Available for appointments year-round, call 970-586-8810. Sip on this delicious special brew from the Estes Park Brewery inspired by The Stanley Hotel and "The Shining." RedRum Ale is a special bitter, meaning it has medium body and mild bitterness, 24 on the bittering units scale, using cascade hops and a rich copper color. Available throughout Estes Park at bars and restaurants.